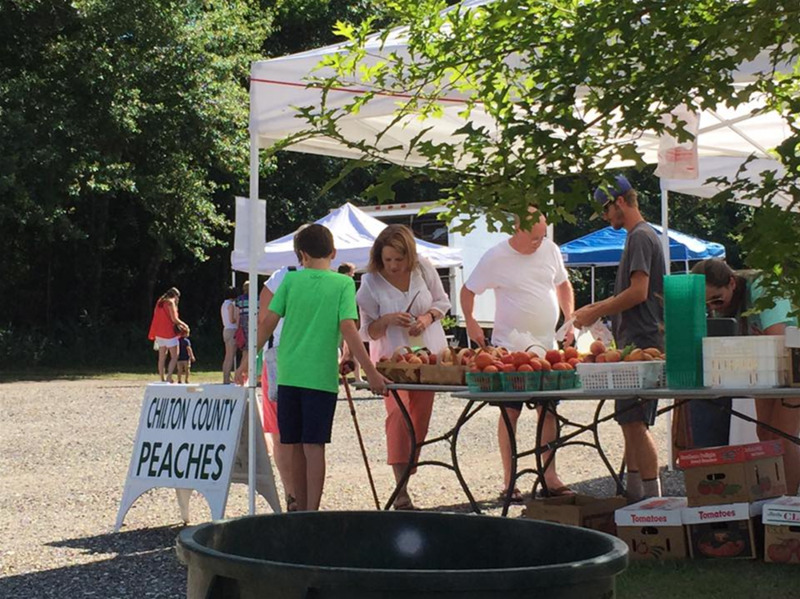 Opelika's local farmers market across the street from the Cultural Arts Center on Glenn Street, near the community garden is a Tuesday tradition in Opelika throughout the summer. 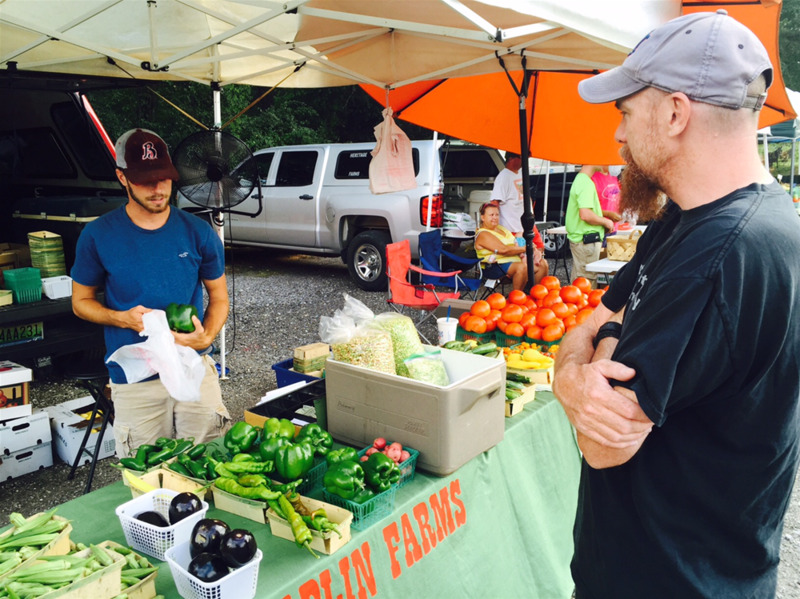 Visitors are welcome to walk around the square each Tuesday in the summer, times to be announced, to find fresh, local produce ranging from heirloom tomatoes to collard greens. 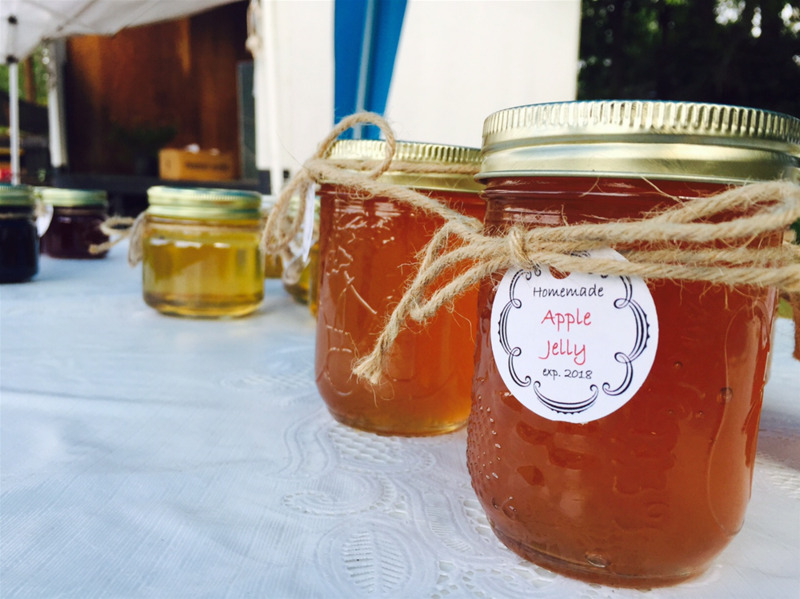 Guests may even find goodies like fresh bread, homemade ice cream, or local honey as well.